Is this yours? It's lovely!! 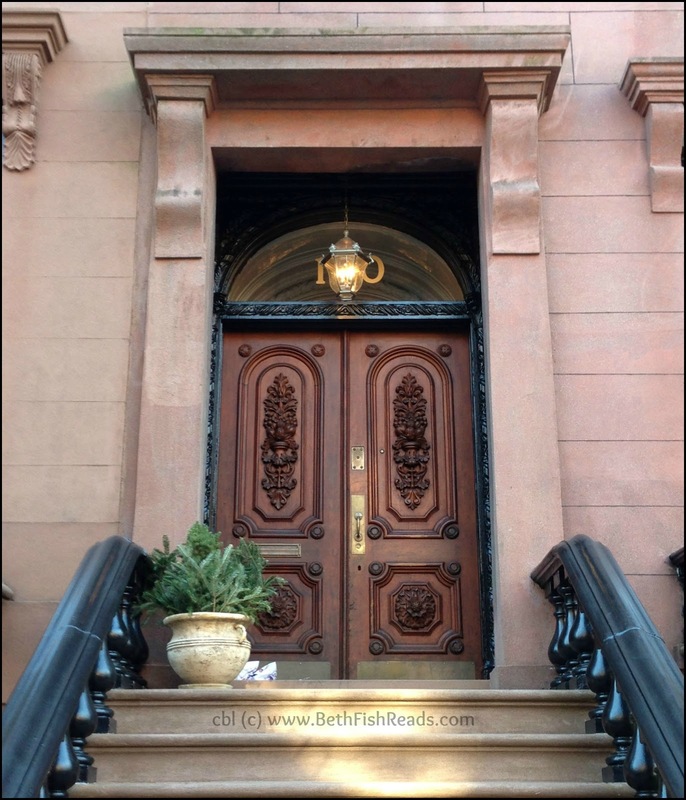 What an elegant door and stoop. I like the blue coloring. I love the details in the carvings. @Alice: I wish it were my door! I want to live there! I love your door pictures. That door looks very welcoming! Very welcoming! I really like the blue. THAT is a gorgeous door. Wow. Stunning ... I want to meet you there for tea! Fantastic! The details on that door are just gorgeous. Thanks for visiting my WW. I love the ornate designs on the doors! Great photo today! What a welcoming door --- very nice! Now that's a beautiful entryway. Love the color of the building, and those doors are beautiful! I just love architectural doors! Please join us at Wordless Wednesday Bloggers at www.wordlesswednesdaybloggers.blogspot.com! And be sure to sign up on our site to get an email notice when the next WWB is live. Looks like a door that doesn't belong to one of us 99 percenters. So elegant and has the makings of a cover of book. A story behind the door. I wish we could step inside. I bet it is amazing in there. Now that's one good looking door.